Woah beautiful! the waters look crystal clear, and the scenery just lovely. 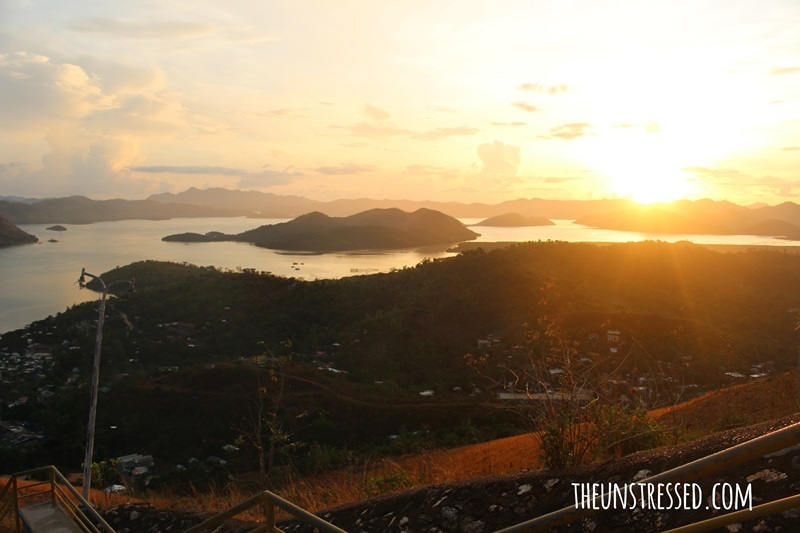 How far a journey is Coron from Manila? Almost an hour on a plane. 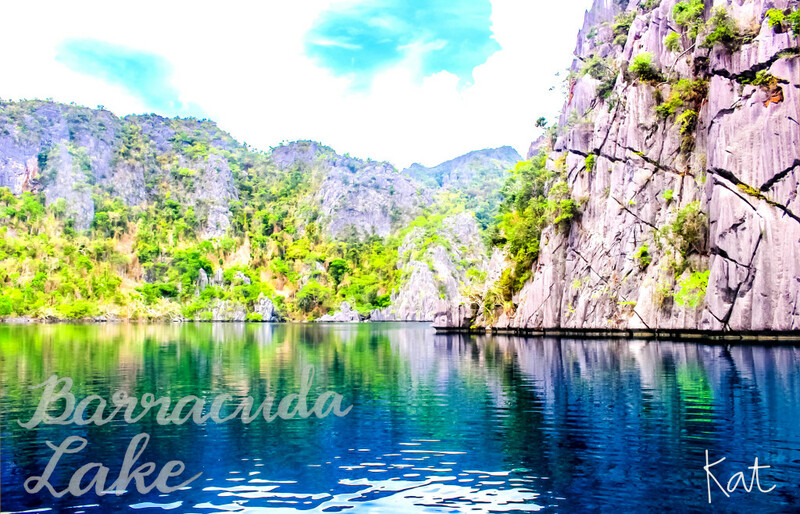 Kayangan Lake and Barracuda Lake are beautiful. They’re postcard-perfect. Coron is truly a gem. I should really visit Palawan soon. I think the way you clicks the photo it makes the place looks more breathtaking and lively. Though i didnt heard about this place before but it looks close to nature. I will. Definitely! 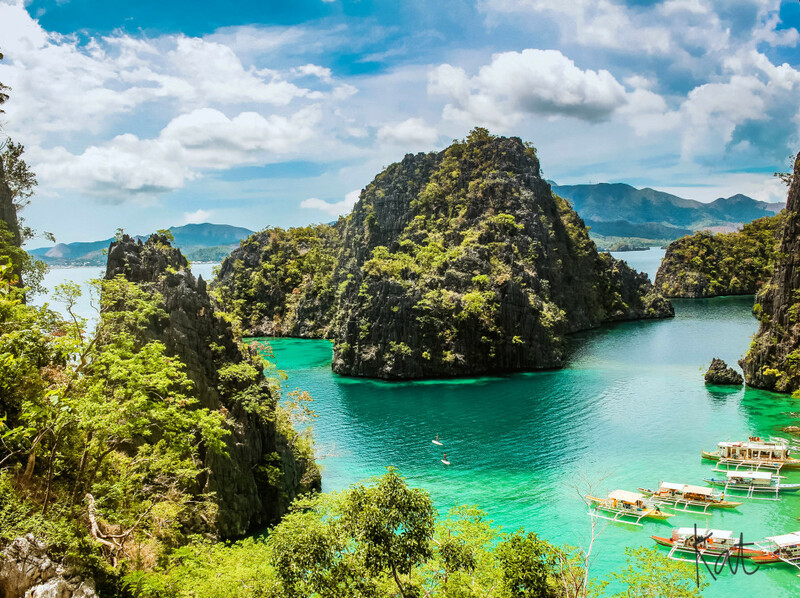 Palawan is one of the places I dream of visiting one day. Your pictures are awesome. Great outing adventure you have here with your buddies. I envy you, because we have been planning to visit this place, until now it is still a plan. Whew! Hope someday I can visit this place. 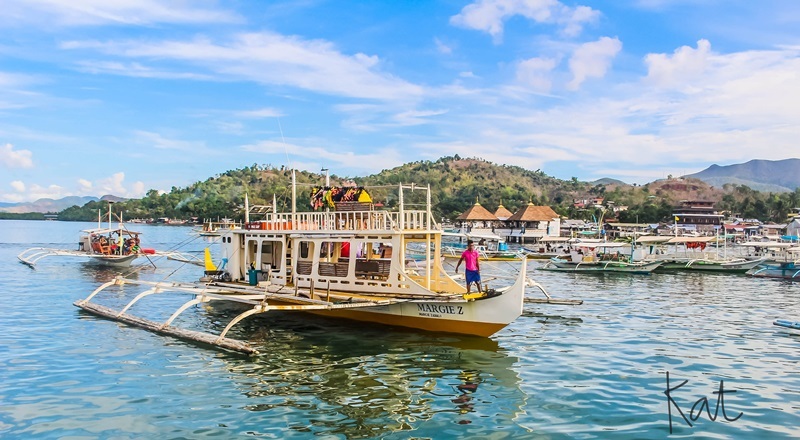 Not the first time seeing postcard-perfect photos from a philippines blogger. You guys have SO MANY beautiful beaches and getaway destinations nearby! 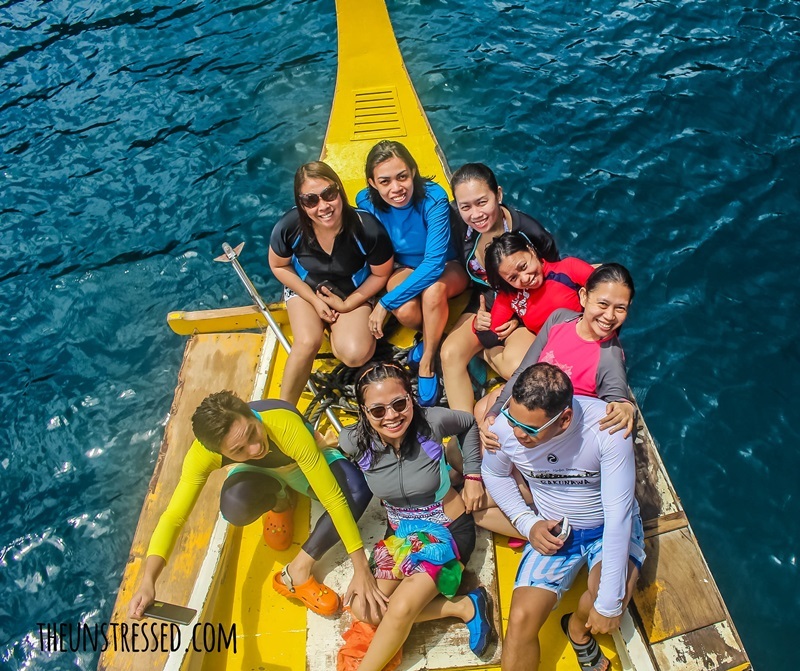 I’ve been to Coron and love the rich and diverse marine life and natural attractions. 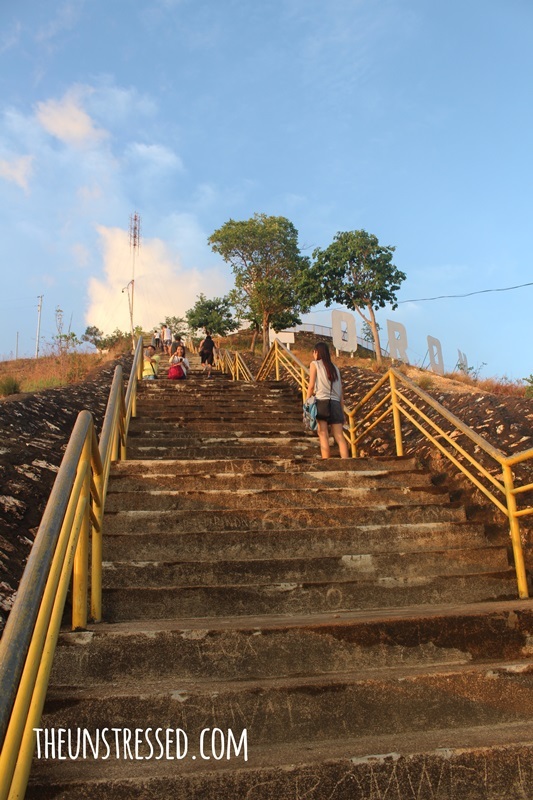 I also love the climb there which is not as difficult as other mountains. Amazing trip you had with your friends! 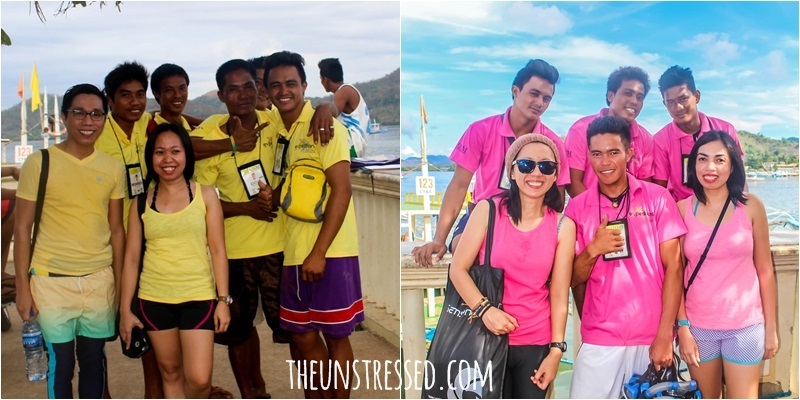 You showed the beauty of Coron and I’m so eager now to travel and experience the beauty of Coron. Most likely next year. 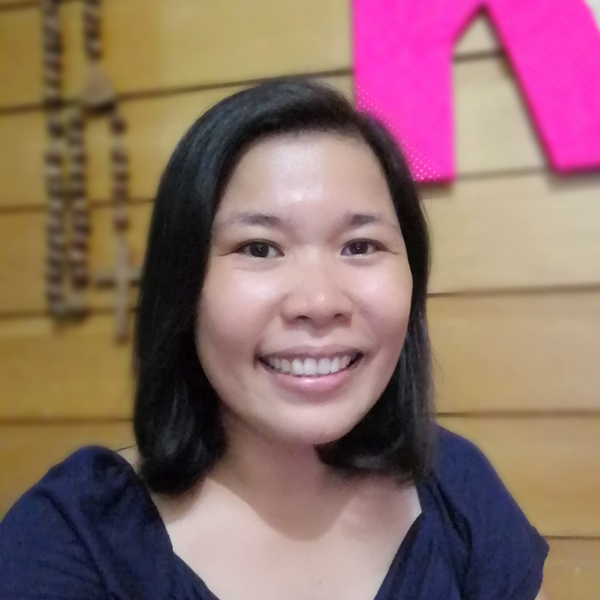 For Palawan, I have been to Puerto Princesa and El Nido, but not yet Coron. This is definitely on the list of places for our family to visit. 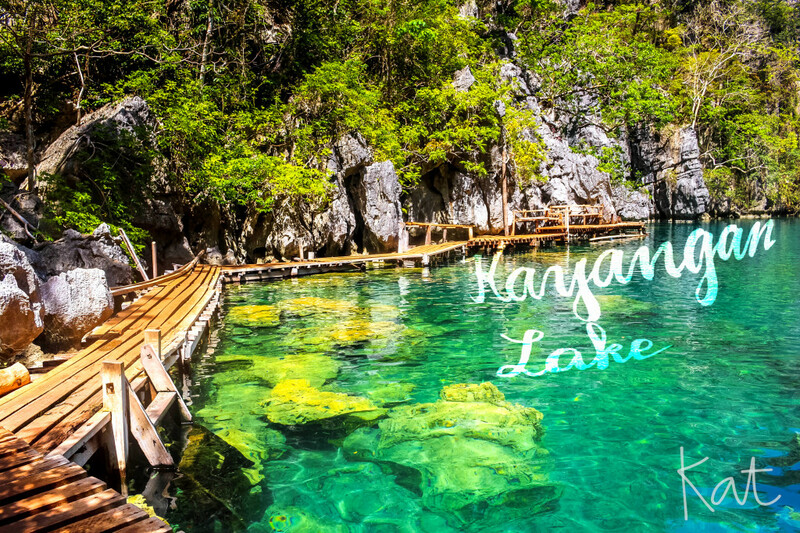 The Kayangan Lake looks picturesque. Among the photos you have included, that one is my favorite because you’ve captured the beauty of the place. Aww! This breaks my heart! Haha. I have been wanting (and planning) to go to Coron but for so many reasons, I always end up canceling the flight. First was because of the typhoon then the next was I had something important to do for a week in Manila. 🙁 Haist. Frustrations again. I hope you can finally visit in August! I like to dive into the water. 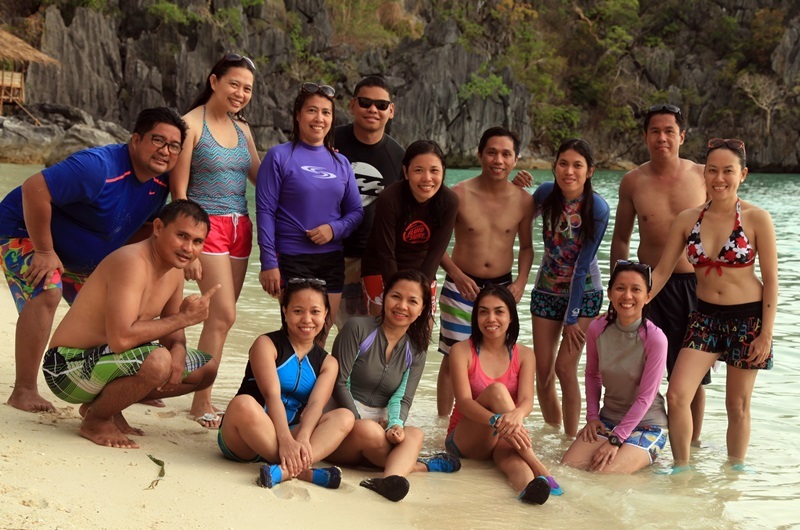 Coron is highly recommended by my friend who is based in Palawan. I love your photos, the colors are so vibrant and happy. 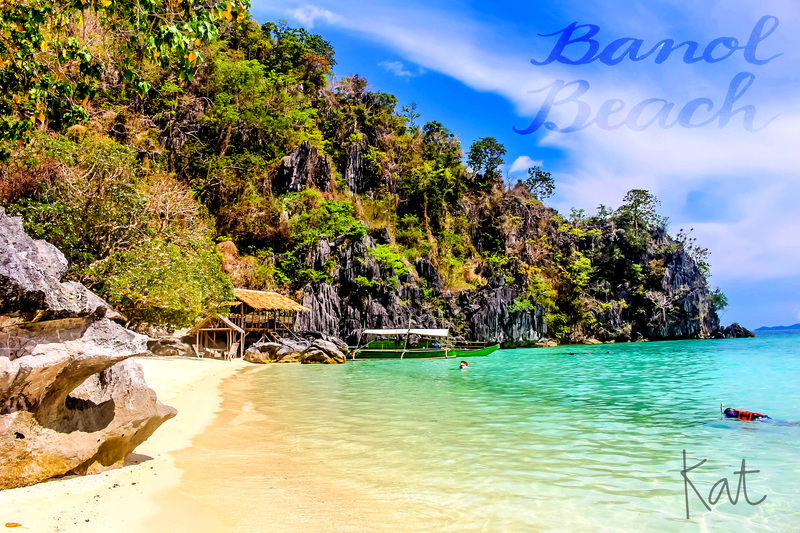 As I know Philippines had many scenic and beautiful beaches and food. i’ve never heard of Coron before! and the place looks absolutely stunning! I have to start planning a Coron trip soon! I guess the best thing is to go with a bunch of people who love to the same activities as you! I have went on trips where my partner did not want to do the activities I wanted and it ended up becoming really boring! I love to explore the Barracuda Lake if I’m not with the kids. 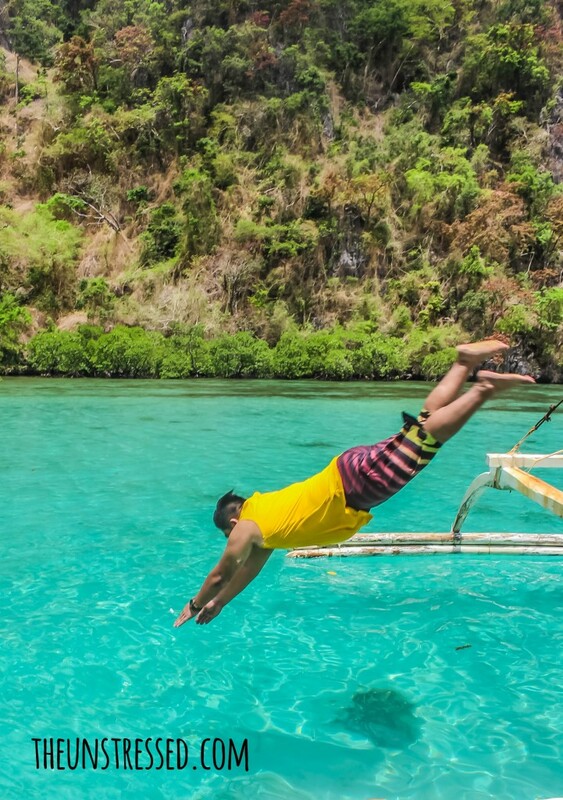 Coron is next our bucketlist. I wish I could go now. This place is amazing! Nothing beats traveling with friends and it must have been a riot if there were 14 of you! Nakakainggit! 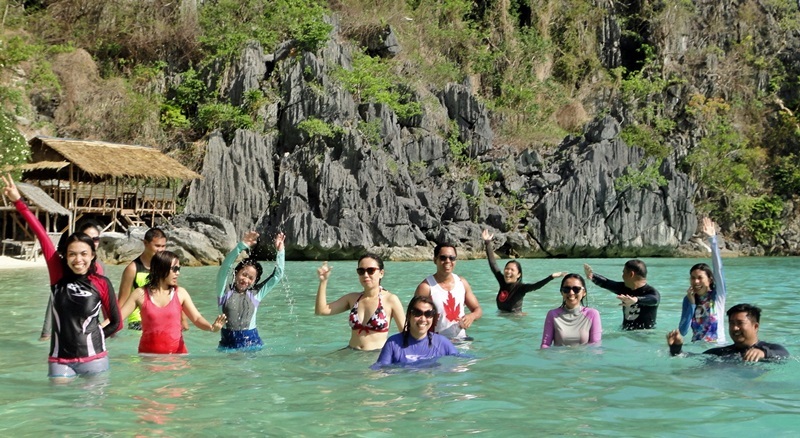 I’ve been to Coron but do not remember visiting those lakes, would love to visit again one day and copy your itinerary. Really beautiful and amazing to stay longer on this place in Palawan. A lovely vacation will comfort you forever. Wow! I’ve always wanted to go to Coron. Do you think 2 days would be enough to explore the area? 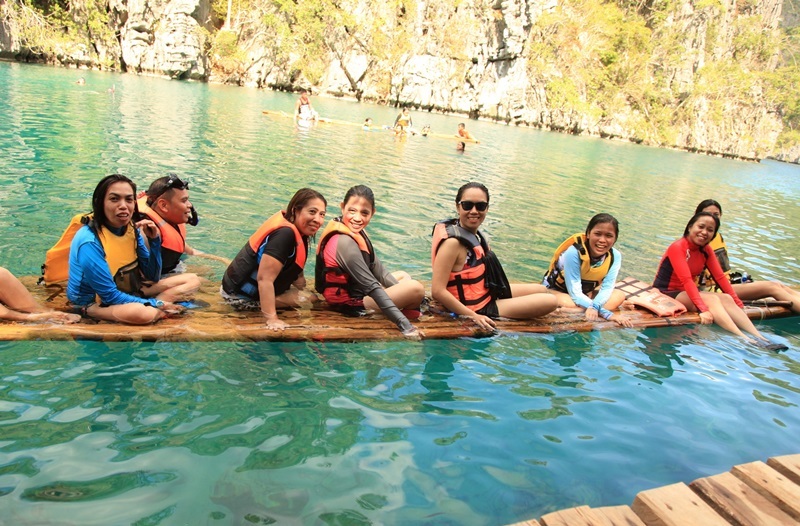 I’d love to see Kayangan Lake with my family on a weekend. 2 days would be enough. What a fun vacation! I wish I could do that with my friends. But, with three small kids, it seems doing all those activities would be difficult. I saw your photos in FB and makasuya.. hehehe.. I always wished to travel in Palawan I hope will get a chance soon.. 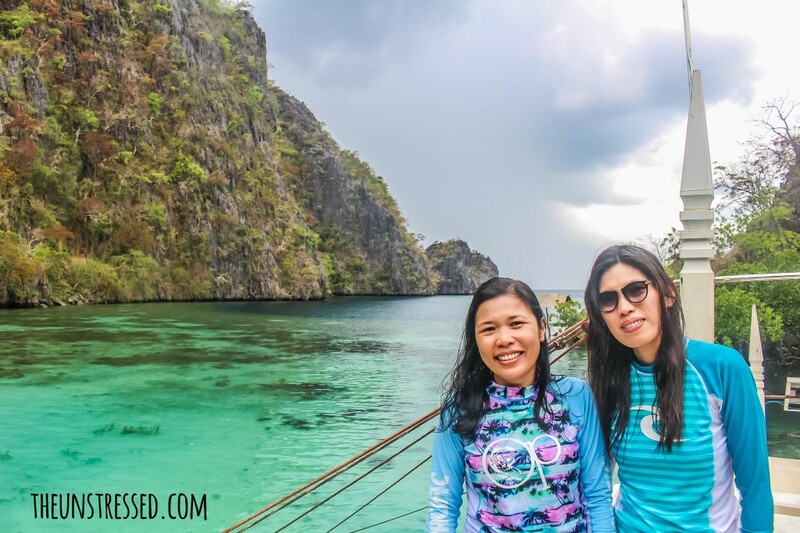 I got to visit Coron in January but the lakes were not on the list, our itinerary took us to the Calauit preserve. 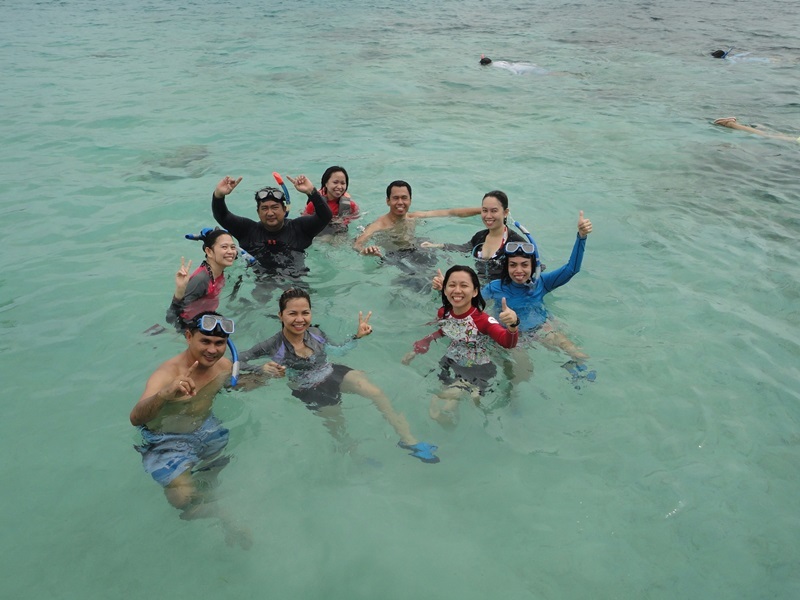 Would love to go back to Coron and finally get snorkeling! That looks like a really lovely place to visit with friends. Glad that you had so much fun there. Truly lovely place. Love how fresh the water is and how stunning the views are! lovely! wow! I am so mesmerized by the photos. 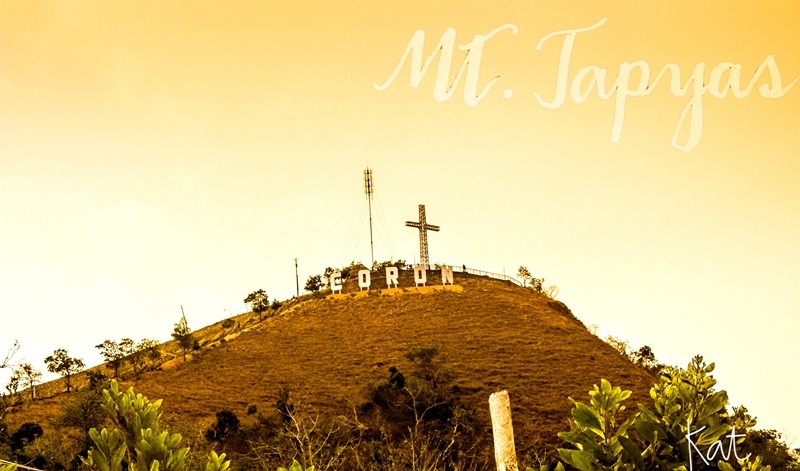 Isa sa mga pangarap naming puntahan ng asawa ko ang Coron. I am praying that we could go there someday! 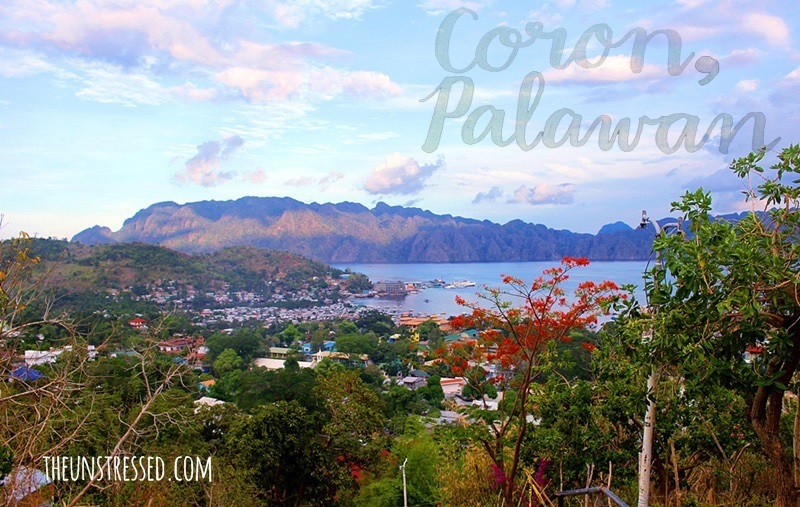 I have been to Puerto Princessa but never to COron yet. Might do so this year. nice photos. 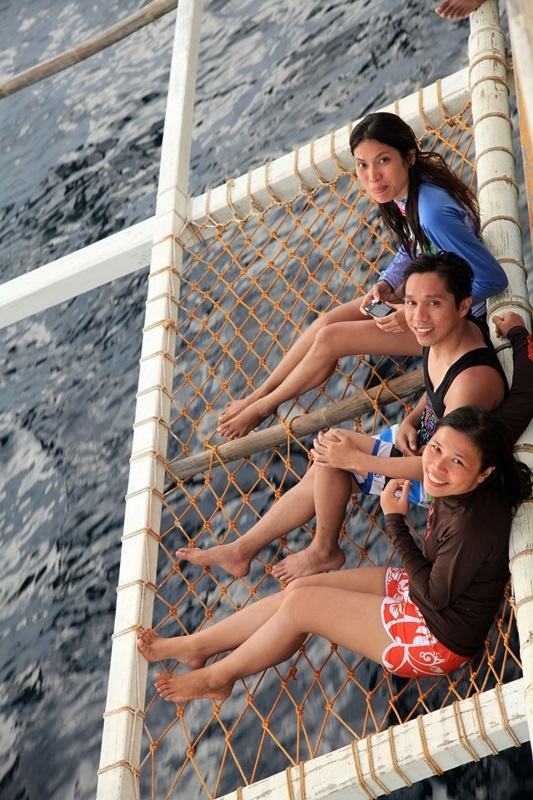 We are considering going to Coron . Hopefully when our baby is a bit old enough for travel. I want to include this place in my list. Coron is really a paradise. I want to have honeymoon in Coron. What a lovely place! Would really consider Coron for sure Sis. A truly paradise indeed and it looks like a relaxing place for family vacation. Thanks for this gorgeous photos. Wow! I wish I can visit Coron very soon. oh what a paradise! i wish i could also go there one day and see that amazing place for myself. Haha Gi-google nimo imo picture?